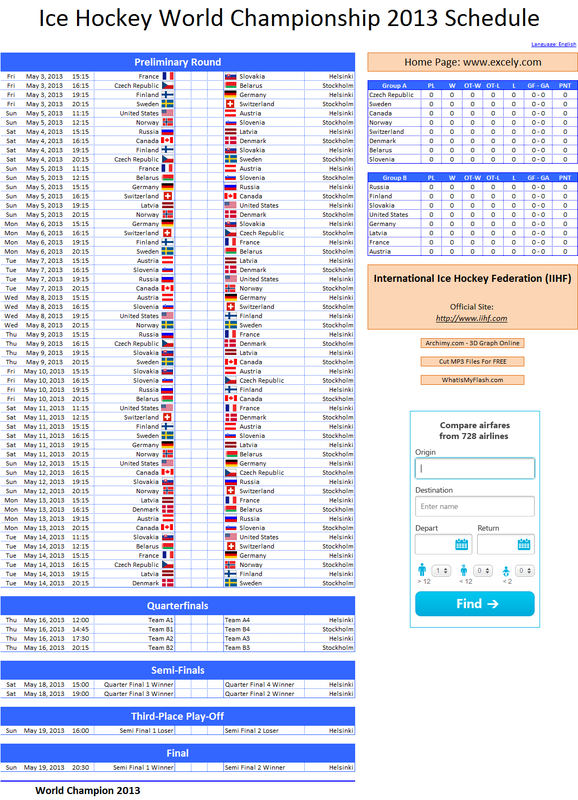 We announce the release of UEFA EURO 2012 Final Tournament Schedule, a free Excel spreadsheet with a schedule of all tournament games. It automatically calculates the position of each football team according to game scores and UEFA rules and generates the schedule, thus enabling the football fans to keep track of the tournament. Now that a great football event is approaching, an accurate schedule is what the fans need. The principle of operation is the following: the user enters the results of the games into the corresponding fields, EURO 2012 Tournament Schedule indicates the winner and changes the position of each team. The algorithm is able to manage cases of equal score, so that teams are always sorted correctly and fully automatically, without manual sorting (unlike in other similar calendars). 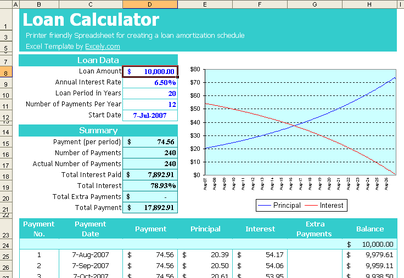 The layout of the spreadsheet is designed to be clear and convenient, so that the current situation would be obvious. Being an Excel project, EURO 2012 Final Tournament Schedule does not use macros. Football fans will definitely appreciate that UEFA EURO 2012 Final Tournament Schedule allows calculating the game outcome, which would bring their favorite team to the next round. It is also possible to make predictions on the basis of 2012 EURO Cup Final. Fans from all over the world can use it due to multilingual interface and support of different time zones. The calendar supports 36 languages and different time zones. 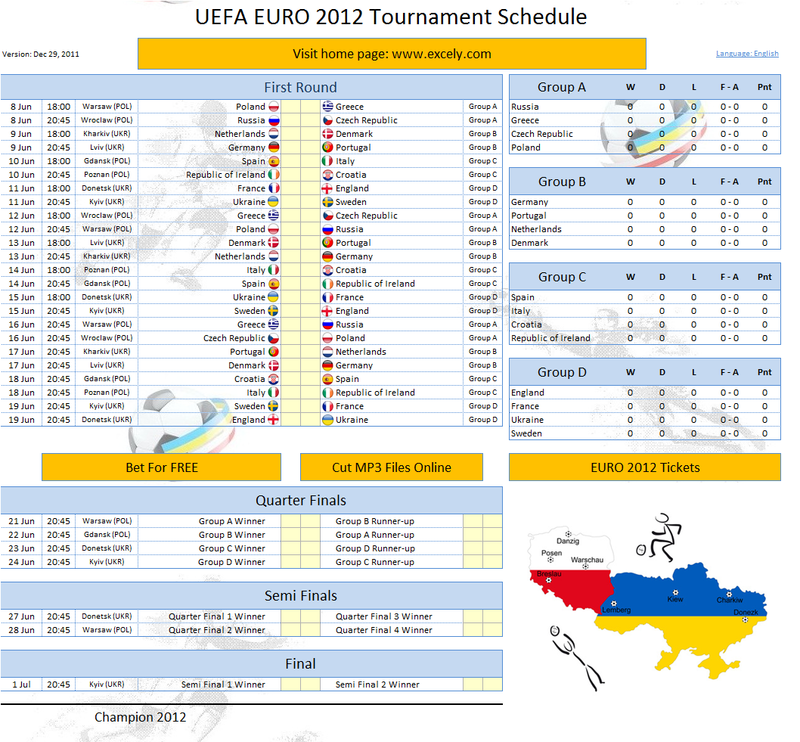 EURO 2012 Final Tournament Schedule is available free of charge.